IST‘s Second Life Equipment Program aims to give unused equipment the second life they deserve. The objective of this program is to offer interesting opportunities in the purchase of a refurbished surface treatment equipment. These equipment could be for startup companies, expanding companies, R&D departments, or for the occasional use. Another benefit of this program is to divert this type of waste from landfills. 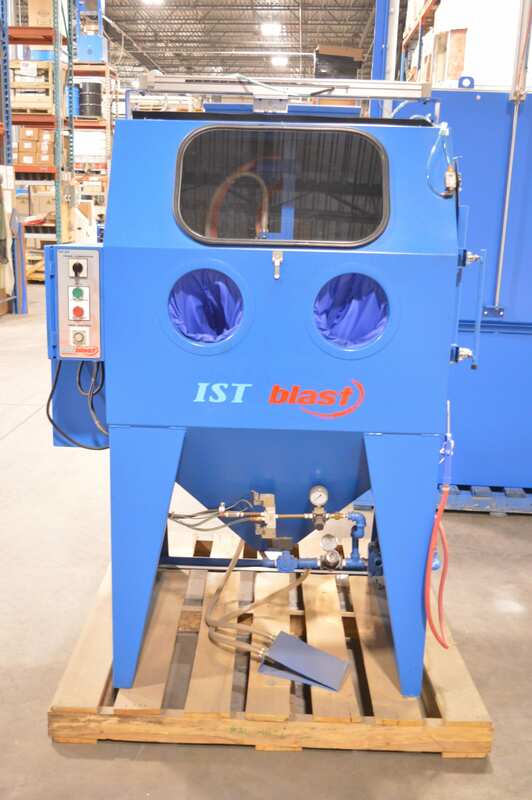 Should you have a sandblasting equipment that no longer meets your needs, your process/application or simply you would like to trade it on an upgrade, there could be some financial value for you. To submit your unused equipment to our program for review, you may contact us directly at info@istsurface.com. 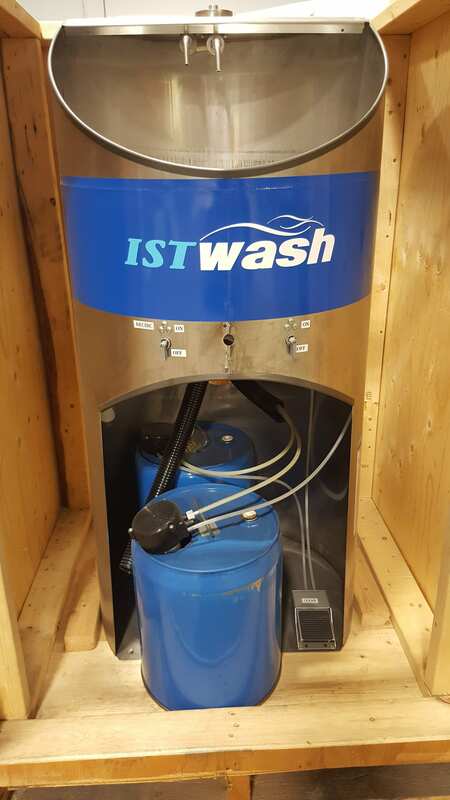 All deemed to be resold equipment taken back by IST will be carefully inspected and restored to O.E.M.’s specifications prior to market offering. Refurbished equipment opportunities will be available on our Website’s Used Equipment section. Please visit us regularly for updated equipment opportunities! Designed for automated cleaning of up to 24″ Anilox Rollers.